Grey roots can be unwanted and difficult to cover. If you are looking to colour resistant grey hair, follow some simple tips to make sure your greys are covered and that your new colour is consistent, with total grey coverage. Grey hair isn’t actually grey – it’s white and the pigment loss which occurs naturally in hair as we age. Grey hair is often also coarser and can be resistant to colour absorption. 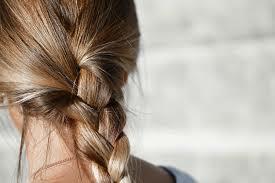 It can be more difficult to colour resistant grey hair and to cover visible regrowth. You may need a few tips to achieve the colour you want and to successfully colour resistant grey hair at home. 1. Less colour, more frequent colouring. Visible new hair growth can be seen in as little to 7 to 10 days, so you may need to colour your hair more frequently to keep them at bay. If you are colouring frequently it is particularly important to look for low chemical products to reduce your exposure to the chemicals in the hair colour formula. 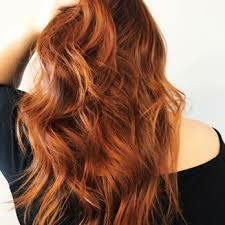 Some ingredients which are commonly found in hair colour formulas can be absorbed through the skin. Professor Mokbel, a London based breast cancer researcher and surgeon has identified PPD as an ingredient which you should reduce or avoid in hair colour products. The best choices for permanent hair colour formulas are ammonia and PPD free. Select a colour product blended with botanical oils and extracts. Botanicals can soothe the scalp, nourish the hair and support and repair hair during the colouring process. You will need to be extra careful about your colour placement in order to apply the fresh colour just on your grey regrowth to target the colour to your resistant grey hair. Be careful to avoid overlapping the new colour on already coloured hair. Overlapping the colour can result in darker and duller colour towards the ends and colour-build-up. Handy hint – we provide a tint brush in your Free Trial for a reason! 3. Section your hair and use a tint brush like a pro for colouring your grey regrowth. Follow our super simple guide to sectioning to achieve neat, manageable part lines before you colour. Clip your hair up with the sectioning clips provided in our Free Trial. This will let you clearly see the line between your new growth and old colour and help guide your colour placement. The tint brush (provided in your Free Trial) is a simple, cheap and easy to use colouring tool which lets you apply the colour placement and amount with control and precision. Using a tint brush has real benefits, especially for those who are re-colouring regularly to cover greys. Clip it with the clips provided in our Free Trial, and begin painting the colour to your regrowth section by section. Try not to overlap the colour. Use the brush to push the colour in to the roots to help colour absorption, and then reapply a little extra colour on the roots especially around your forehead and centre part line. 4. Extra time for extra colour. Leave your colour on your resistant greys for the full processing time plus extra ten minutes. 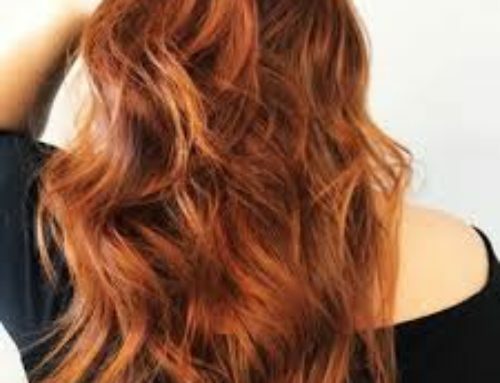 If you want to freshen the colour at the mid-section and ends, run the colour through the full length of your hair for the last ten minutes of processing time. Save your left-over colour in the bowl for the full standard processing time, and then paint the colour through your hair lengths at the beginning of the additional ten minutes of processing time. 5. Turbo-charge colour processing at your roots. With a shower cap. 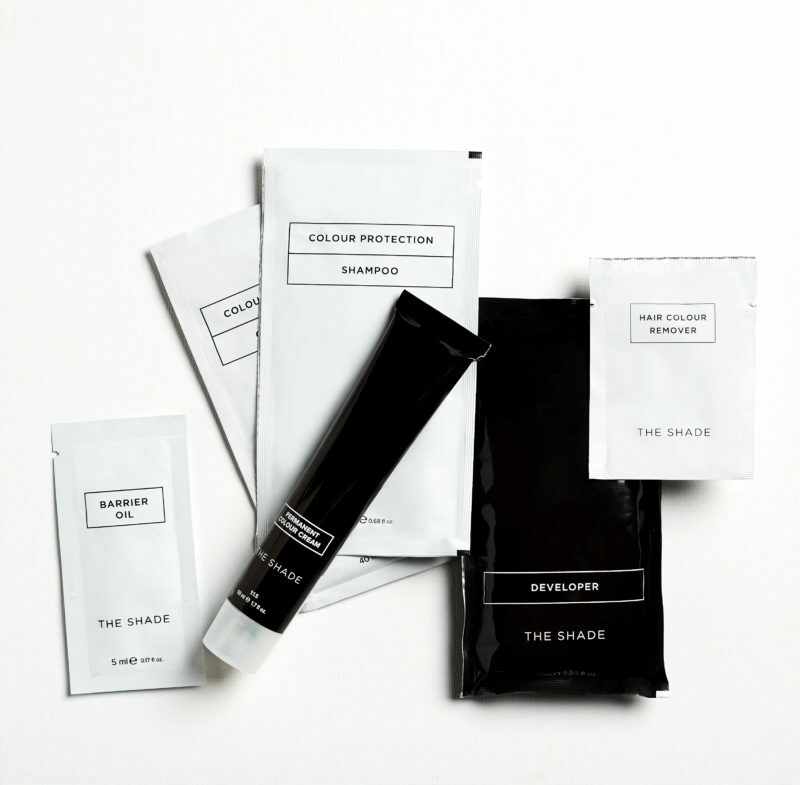 Yes, your humble shower cap will help you retain heat at your scalp which will speed up your colour processing at the roots for more intensive, fast-tracked colour processing at your stubborn greys. For maximum effect, extend your colour processing time (add ten minutes) and put on a shower cap while your colour is processing to help banish unwanted greys. You can buy packs of disposable shower caps which are handy for colouring, or get a washable shower cap which you can rinse and reuse for zero-waste fast-tracked root colour developement. You CAN master home colouring and colour resistant grey hair at home, and achieve gorgeous, natural looking colour results at home. Here’s how – Step up your home colouring with a few simple, reuseable accessories (shipped in our Free Trial) which give your more control over your colour and help to make the process neater and more manageable. A colour proof cape will keep your clothes colour free, a tint brush and bowl will give you that neat, precise colour application you need to avoid overlapping colour and sectioning clips will keep it manageable. At The Shade we provide all these accessories as well as a colour proof bench mat and storage bag in our Free Trial. Our colour is available as a super convenient subscription box, so it will be automatically delivered when you need it. Product, process and salon tools will enable you to refine and elevate your home colouring. Feel the confidence of fresh, fabulous colour when you need it. Banish the greys in your own time and home, and enjoy true salon colour and condition results, conveniently with The Shade.